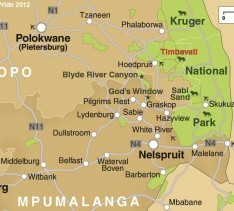 There are several alternative private game reserves on the western edge of the Kruger, north of Sabi Sand. 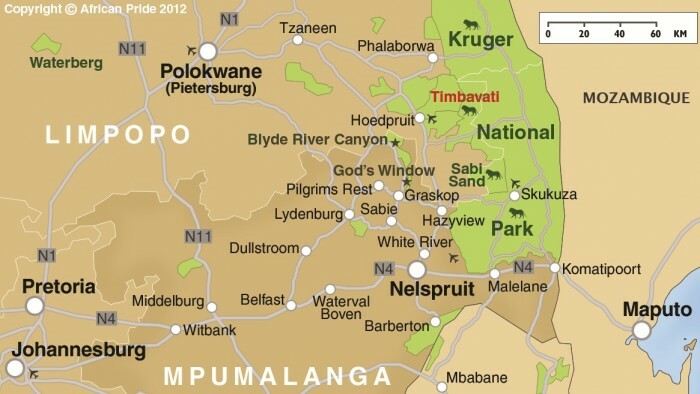 The Timbavati Game Reserve is slightly smaller than Sabi Sand Reserve, but is still an impressive 130,000 acres of unfenced game viewing bliss in the Limpopo Province of South Africa. Other private reserves include Manyeleti, Kapama, Klaserie and Thornybush. Days are spent game viewing in the company of experienced trackers, or you can take a guided wilderness hike. Each lodge offers a diverse range of facilities, as well as excellent personal service. Go out on an evening game drive and stop for sundowners before dining in ‘Out of Africa’ style under the stars in a traditional boma around a roaring fire.